- THE LOWEST FEES IN WASHINGTON DC AREA. "I truly feel like she got more hands on coaching with you then she ever has at (local club select team). The DC Youth Futbol Club (DCYFC) is a small, independent, nonprofit 501(c)(3) organization based in Washington DC. 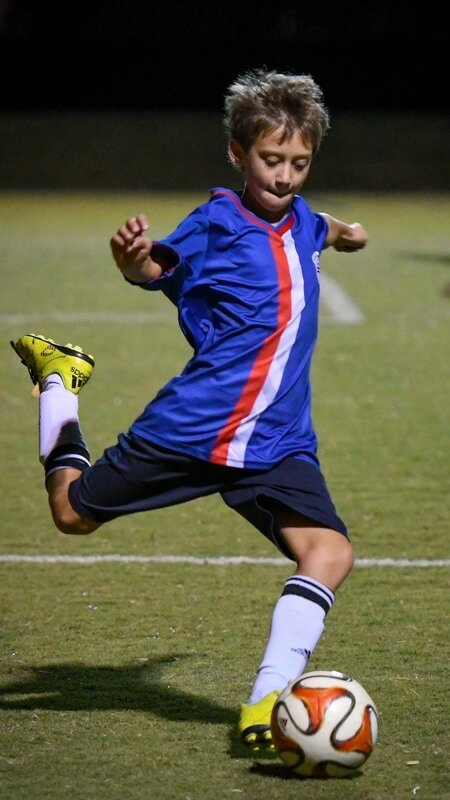 We offer soccer programs for boys and girls ages 6 to 14. Players are from around the world. 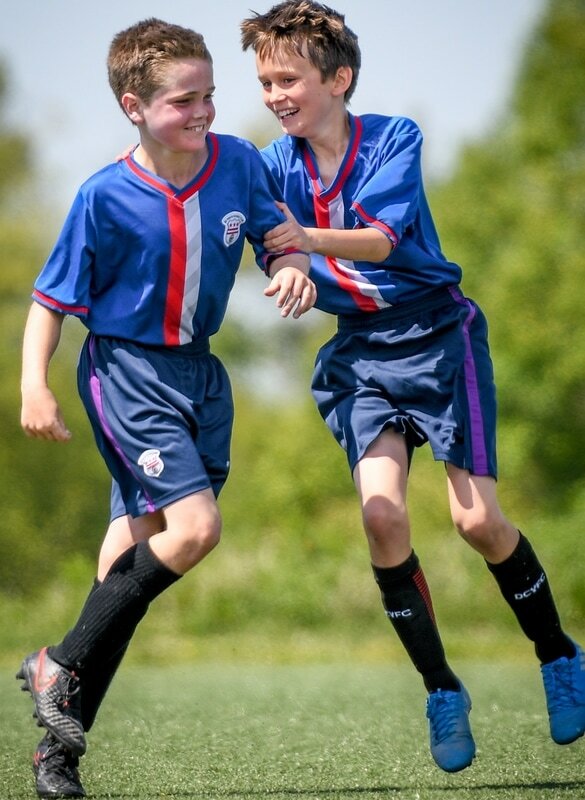 We have 18 "Select" boys and girls teams. 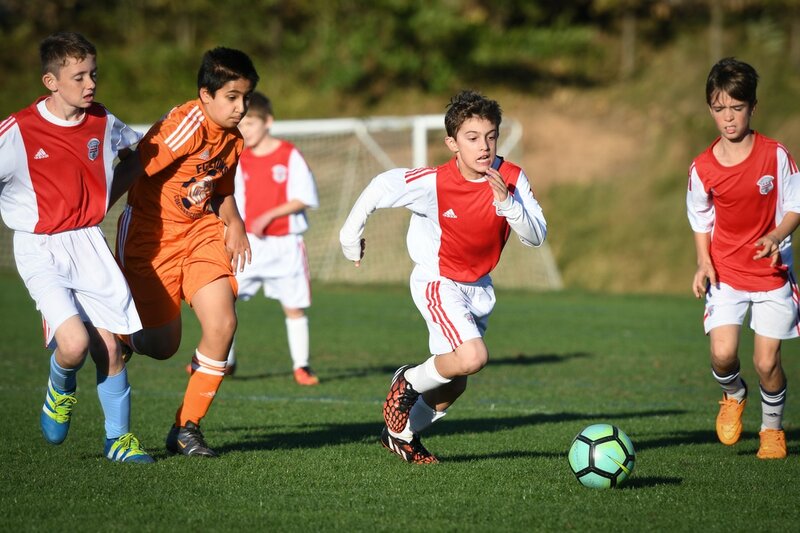 There is also the DCYFC Academy program which is designed to improve technical skills and game understanding for boys/girls ages 6-10 seeking to play at a more advanced level. 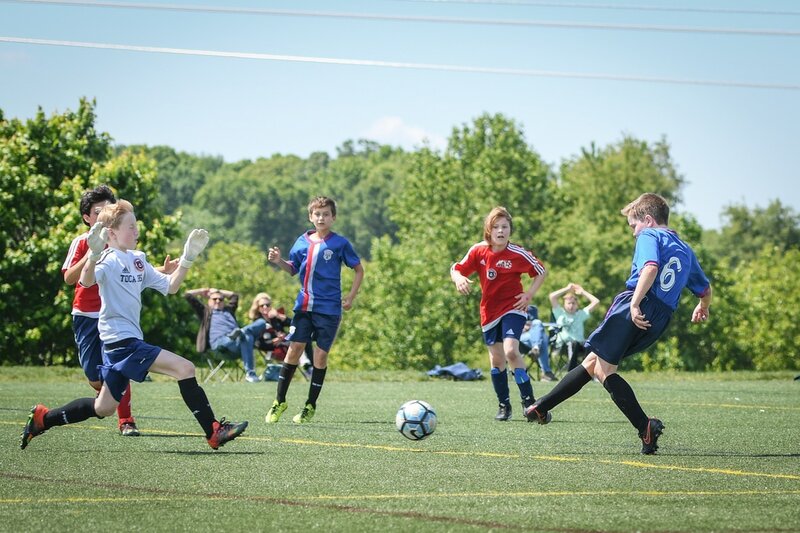 ​The DCYFC is devoted to player skill development, teaching creativity and emphasizing player passion and self-motivation to achieve success on and off the field. The DC Youth Futbol Club is a designated 501(c)(3) nonprofit organization by the Internal Revenue Service.